You can download Madrix software for free. But you will need the MADRIX KEY to fully be able to use the software, since the demo mode is activated otherwise. 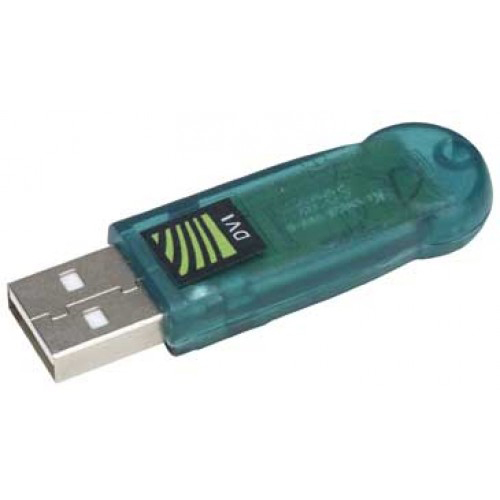 This dongle can be used with any computer via the USB port. More importantly, usage will not be bound to one specific computer hardware set-up.